The World Health Organisation defines malaria elimination as the permanent interruption of local mosquito-borne malaria transmission in a defined geographical area, usually at the country level. 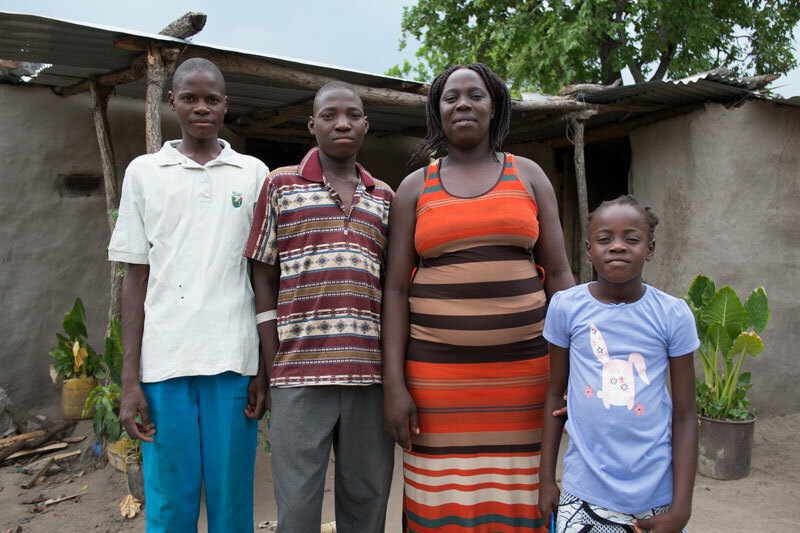 Zambia‘s National Malaria Strategic Plan of 2011-2015 calls for the establishment of five malaria free zones. 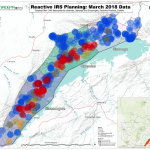 With 2015 being a few weeks from now, we follow up on Kazungula District where malaria prevalence has drastically reduced over the years in order to ascertain the possibility of elimination. Kazungula District lies on the north bank of Zambezi River about 70 km west of Livingstone, Zambia’s tourist capital. 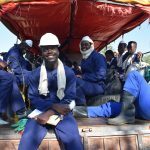 It is almost at the quadripoint where four countries nearly meet, namely Zambia, Namibia, Botswana and Zimbabwe. In this case, Kazungula risks importing and exporting malaria among these countries making elimination in the area difficult to achieve. The Akros research portfolio is now available on the MESA Track database. 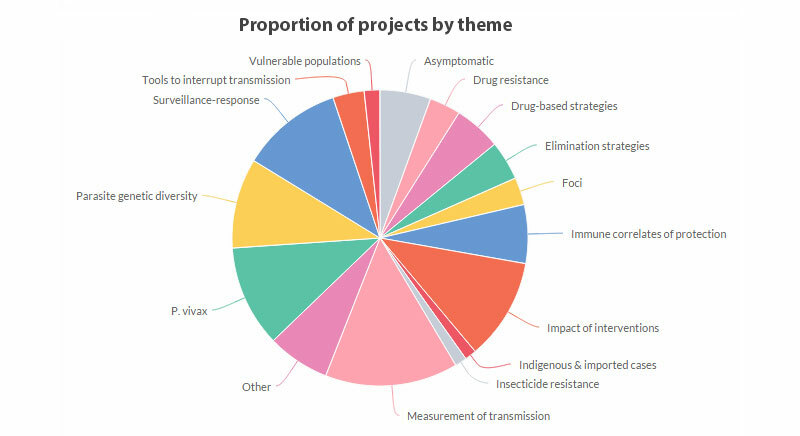 MESA Track is a freely available database of research projects relevant to the malaria elimination and eradication agenda. The Akros team worked with MESA to ready its research portfolio for the launch at ASTMH in New Orleans in November. Akros joins many other leading groups on the MESA Track such as the NIH ICEMR network, MACEPA, and CHAI. MESA Track is a living and growing database. It is open for any research organization or scientist to submit their research portfolio. Akros and MESA are collaborating partners. 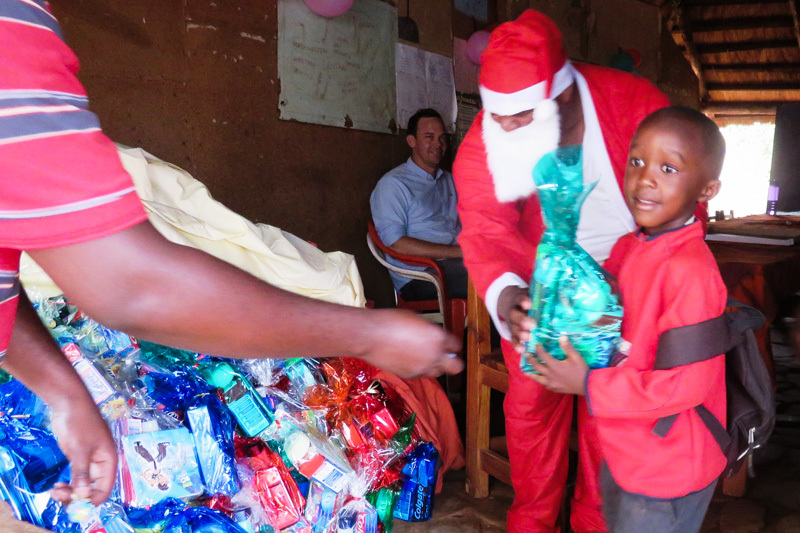 On Dec 11 Akros staff held a Christmas celebration with nearly 300 orphans and vulnerable children from Mercy Ministries’ Chifundo School. Akros also donated a Canon multifunction printer to assist the school with its daily office operations which in the past was problematic and very expensive as the school had to subcontract nearby printing outlets to access the service. Akros staff spent the afternoon at the school to play with the children, share gifts, and a special lunch during the Christmas party. The excited pupils entertained the guests with a series of songs, dances and poems. The event was made even more colourful when Santa Claus joined the fun and presented some wrapped gifts to the children that included toothpaste, toothbrushes, a toy puzzle, bathing and washing soap. Akros staff made their musical debut through entertainment for the children with some Christmas carols. 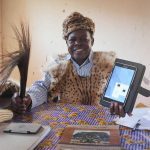 Chief Mukobela is one of the first chiefs to attain open defecation free status (ODF) for his chiefdom in Zambia. Having attained ODF status in 2013 after the community led total sanitation programme (CLTS) was introduced in 2012, His Royal Highness has gone beyond and has begun working on a sustainable approach to maintain adequate sanitation in his chiefdom. 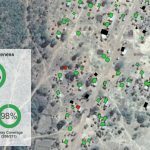 He has since begun partnering with the Government of Zambia and Akros in ensuring that sanitation marketing and school-led total sanitation is a reality in his chiefdom, an indication of his great commitment towards stopping open defecation. 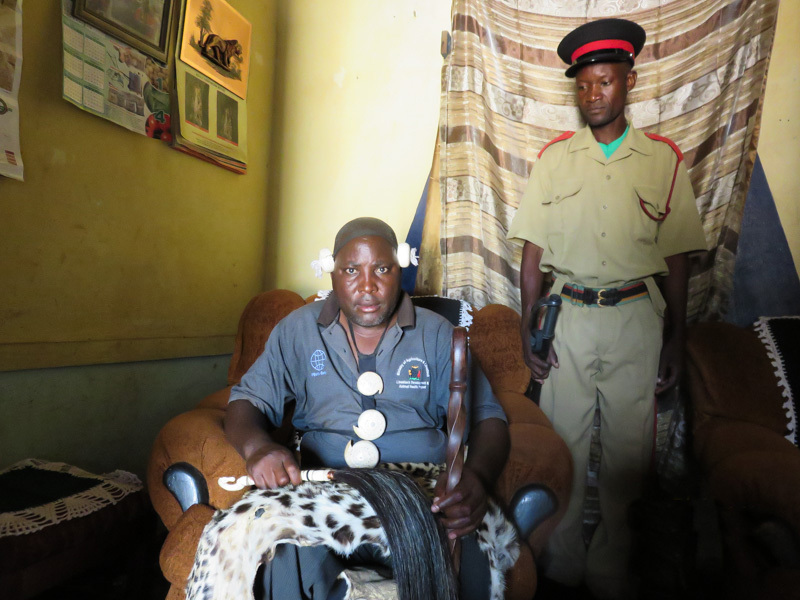 To many chiefs in Zambia, attaining ODF status in their chiefdom is seen as a challenging process. This has been attributed to the deep-rooted cultural behaviours that prevent them from defecating in a toilet. These behaviours are said to take a process to unlearn. Some chiefs have even gone to the extent of putting up stringent measures aimed at ending open defecation such as charging a fee to subjects who refuse to comply with building a latrine as well as threatening them with the law.